Dragon Ball Xenoverse rocked the world as one of the best Dragon Ball games to ever hit the video game market. Publisher Bandai Namco and developer Dimps are once again fusing together to bring an even bigger and more explosive package in the sequel. As I always say, the game will need a lot more "Dragon Ball" and a whole lot less "Z" to become the game I want it to be, but then again, I doubt an action game based on the early days of kid Goku would sell as well. Just please, remember Chiaotsu this time around. Poor little dude never gets a break. 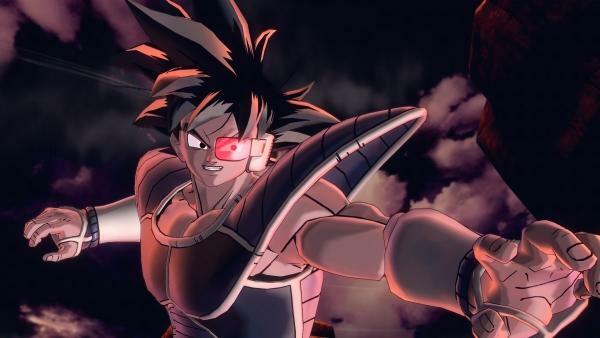 Dragon Ball Xenoverse 2 is coming to North America this year for the PlayStation 4, Xbox One, and PC.